I always love these deals, because we watch a ton of movies! 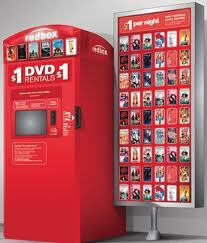 Here's a new code for a Free 1-Day DVD rental from Redbox. Text HEB to 727272 to get your code. The code expires September 16th.